Toy Dreamer is an online toy store based in Melbourne. 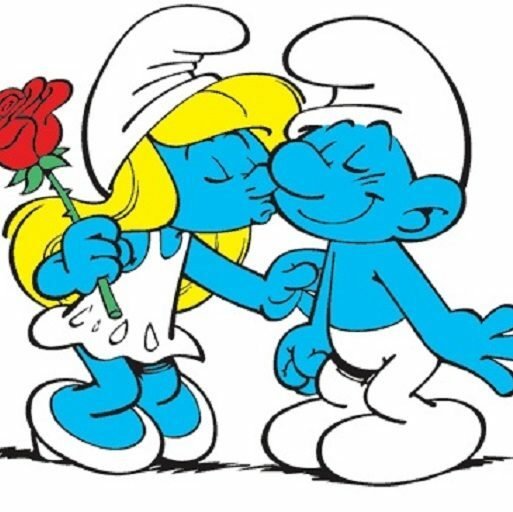 We have 1000’s of different smurfs for sale for collectors, cake toppers, fans, gifts and whatever smurfy idea you can think of. We are an online toy store and can be reached via the following.